We are so excited to reveal the cover of USA Today Bestselling Author J.L. 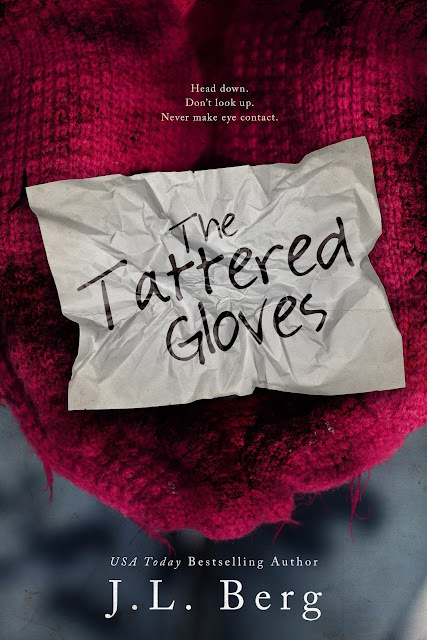 Berg's first YA title, THE TATTERED GLOVES! See the stunning cover below, find out more about THE TATTERED GLOVES, and preorder your copy today! Preorder THE TATTERED GLOVES on iBooks now! 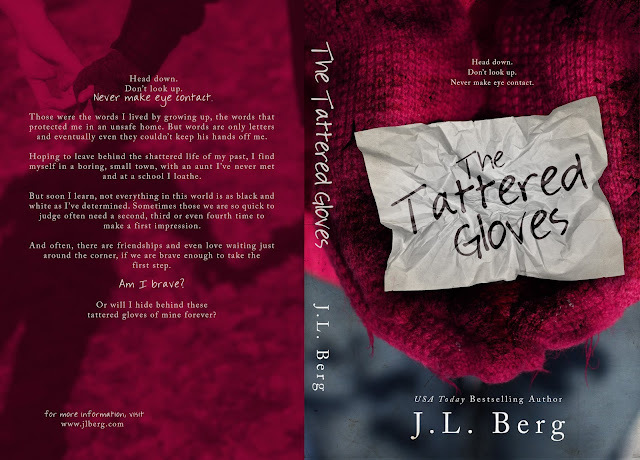 Find out when THE TATTERED GLOVES goes up for sale on other retailers by subscribing to J.L. Berg's newsletter! 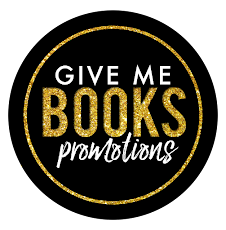 Enter to win a $10 Amazon giftcard from J.L. Berg by entering the Rafflecopter below!